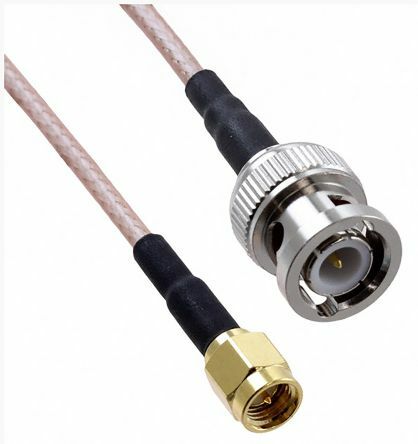 Coaxial cable is electrical cable which transmits radio frequency (RF) signals. Theyre mainly used to connect satellite antenna facilities to homes and businesses thanks to their durability and ease of installation. Coaxial cables offer a shielded design which allows the centre conductor to transmit data quickly while being protected from damage and electromagnetic interference (EMI). Our range of products includes a variety of cables, including twin coax, RG, URM, CT, CTF, microwave coaxial cable, plus TV and satellite solutions. We work closely with top brands such as Belden and TE Connectivity, as well as offer products in our high-quality own brand RS PRO. Whats the transmission rate of coaxial cables? The transmission speed of coaxial cable is 10Mbps (megabits per second), and they offer 80 times more transmission capacity than twisted pair cables. Not all coaxial cables are the same, as the structure, materials, and electrical characteristics can vary. 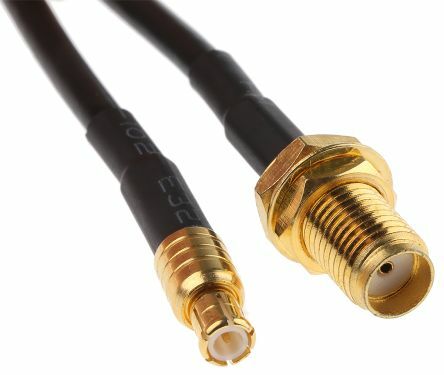 There are two main types of coaxial cables – ones with an impedance of 75 Ohm (Ω) and ones with an impedance of 50 Ohm. Cables with 75 Ohm are mostly used for video signals, while 50 Ohm cables tend to be used for data and wireless communications. In coaxial cables, Ohm refers to the impedance, which is the measure of resistance in the cable to the flow of electrical energy. 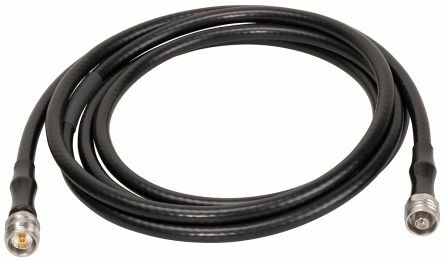 A range of RF coaxial cable assemblies from Crystek, terminated with connector types SMA or BNC male variants, RG174 and RG316 shielded cable. 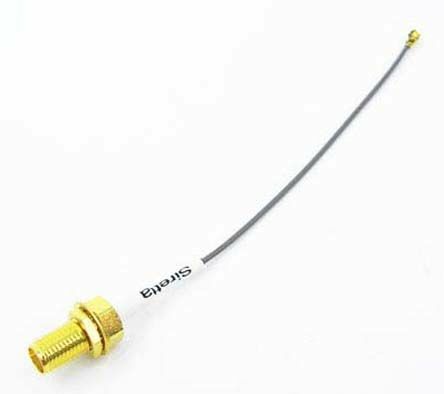 Suitable for use in radio frequency signalling and computer network connection applications.